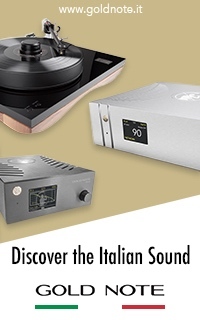 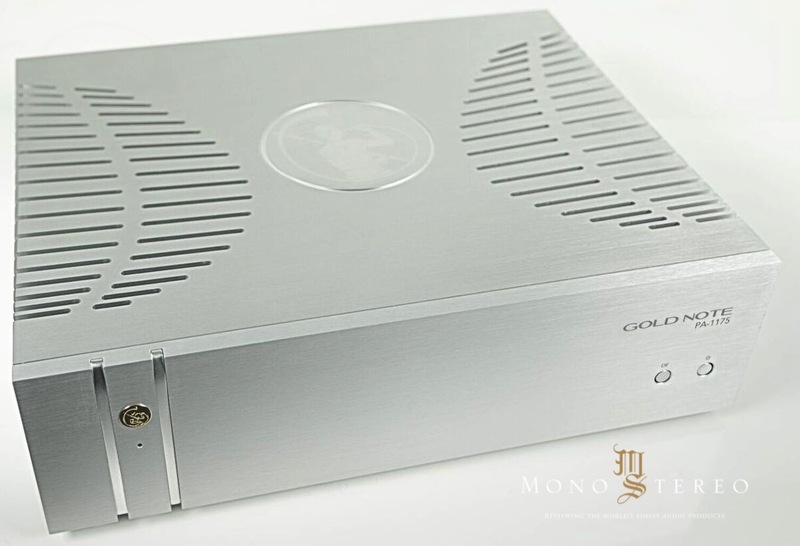 Gold Note - the Italian High-End Audio manufacturer based in Florence – is introducing PA-1175 Mk2, the updated Power Amplifier designed to enhance your stereo system even better. 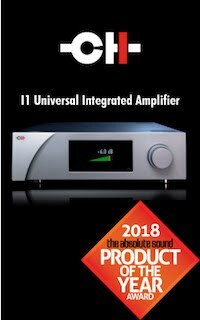 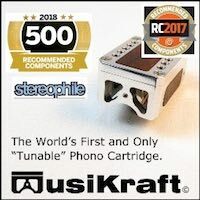 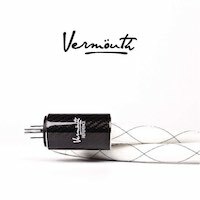 The power amplifier features a BTL technology [Bridge-Tied-Load] so the unit can be easily bridged to work as a mono amp doubling its large power rate from now 200watt (previously 175watt in the Mk1) per channel @ 8ohm up to a considerable 520watt (previously 350watt) per channel. 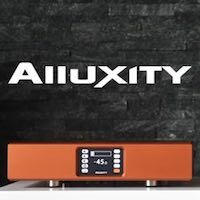 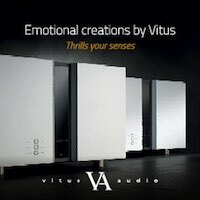 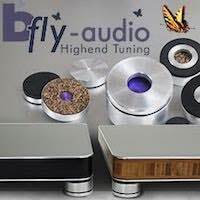 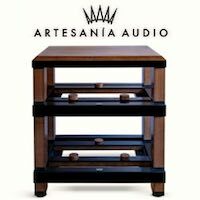 The flexibility of the power amplifier can be largely extended with the mono application for all kind of speakers that really require high power and massive energy. 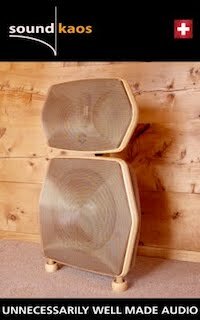 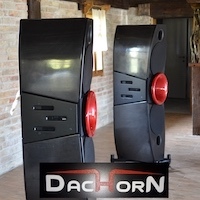 The latter is provided by a 640VA custom made toroidal audio transformer with original Ducati race bike silent blocks to guarantee a terrific effect and perfect insulation. 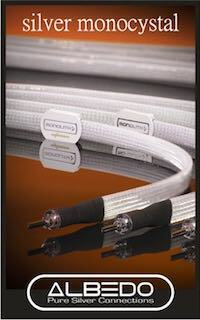 PA-1175 also features a Damping Factor switch conveniently selectable from the front panel. 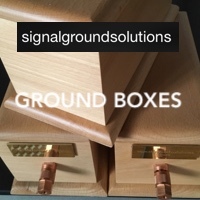 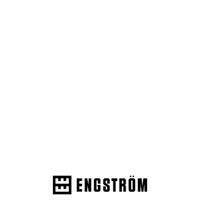 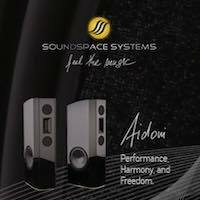 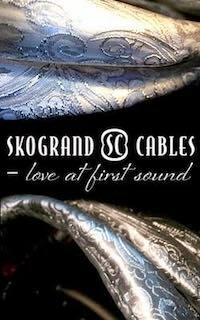 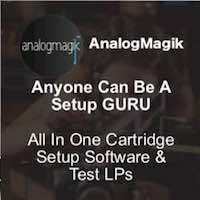 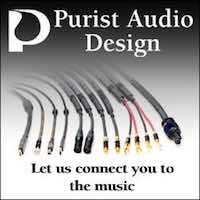 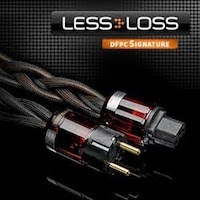 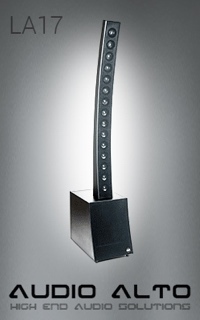 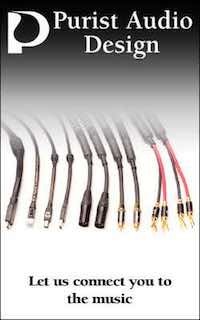 Set up to 250 DF or 25 DF it allows an ideal match with any kind of speakers. 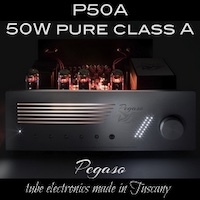 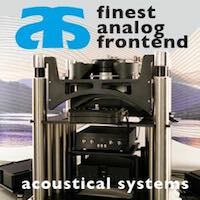 At 250 DF it guarantees greatest control necessary for large and difficult speakers while at 25 DF acts as a low power tube amplifier, ideal to drive high-sensitivity or mini monitor speakers which would not perform well with big amplifiers. 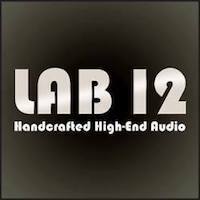 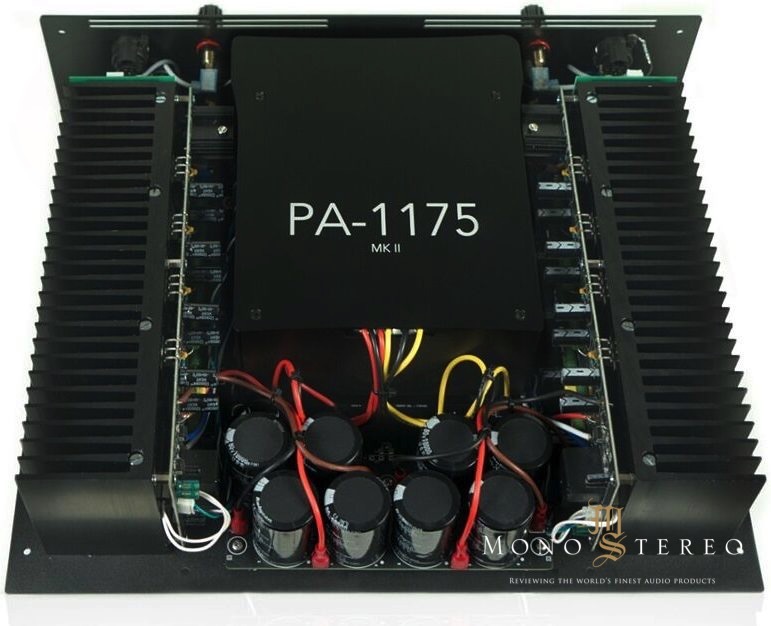 Top-level electronic components combined with real balanced design with RCA, XLR complete the PA-1175 premium quality design. PA-1175 is built around a high mass steel chassis and thick aluminum panels to avoid RFI and EMI interferences at the same time. 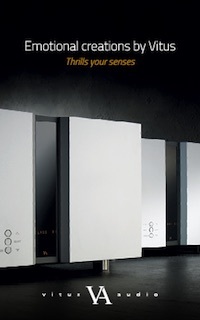 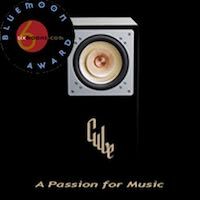 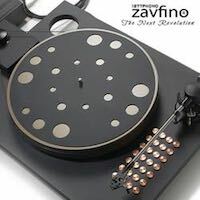 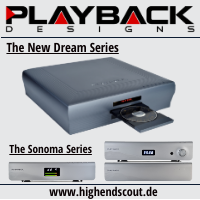 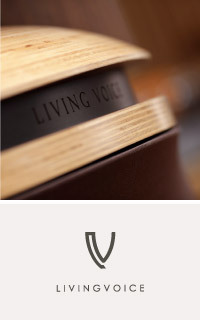 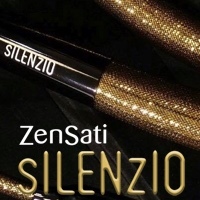 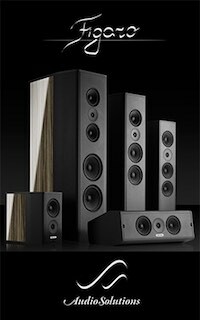 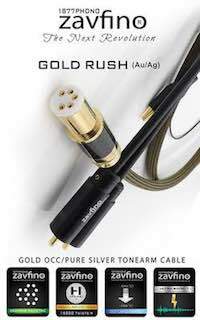 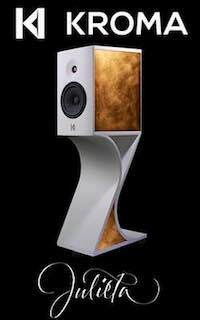 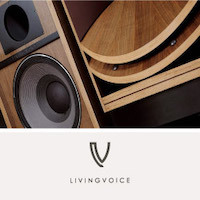 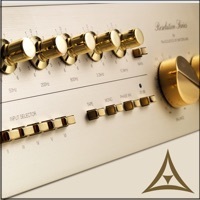 The design derives from the Gold Note 1000 series and uniforming the entire Gold Note premium line of Hi-Fi electronics. 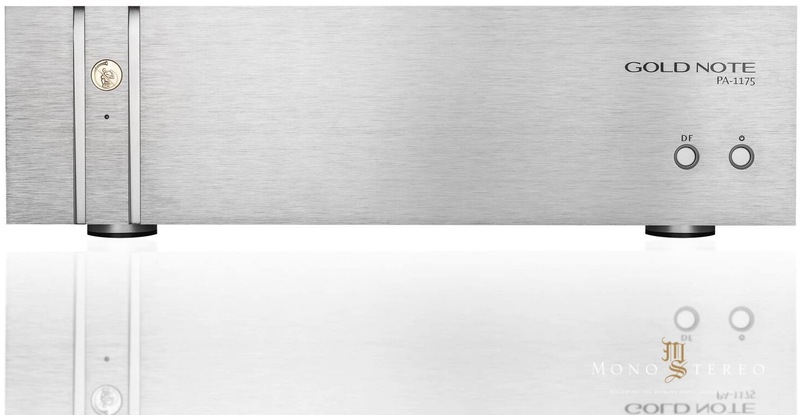 The aluminium panels are made of brushed aluminium available in black, silver or gold finish. The increase in power, the new wiring and the replacement of some key components such as the power devices have made this amplifier able to drive any type of speaker with maximum musicality and make the new PA-1175 MkII the best amplifier ever made by Gold Note. 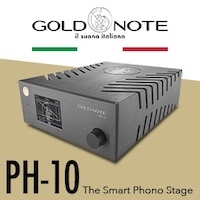 From the beginning of December 2018, PA-1175 MkII will be available worldwide through Gold Note dealers at a MSRP of 5.500€.